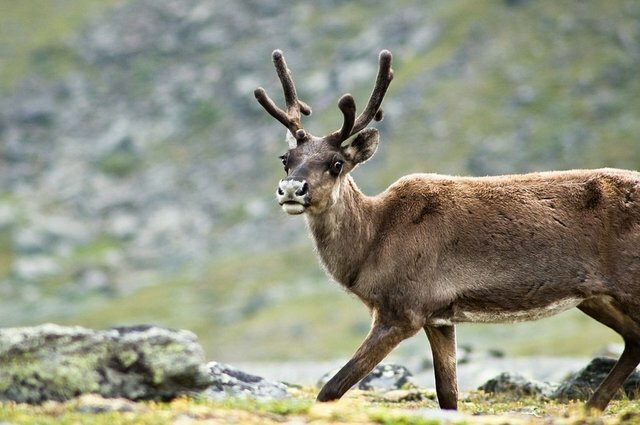 In a perfectly seasonal bit of science, a team of researchers in Sweden have discovered the basis for fact in the Rudolph the Red-Nosed Reindeer story: reindeer really do have red noses, of a sort. "When reindeer are feeding, their mules are exposed to very low temperatures as they look for food under the snow. They need to maintain sensitivity in order to know what they're actually eating."